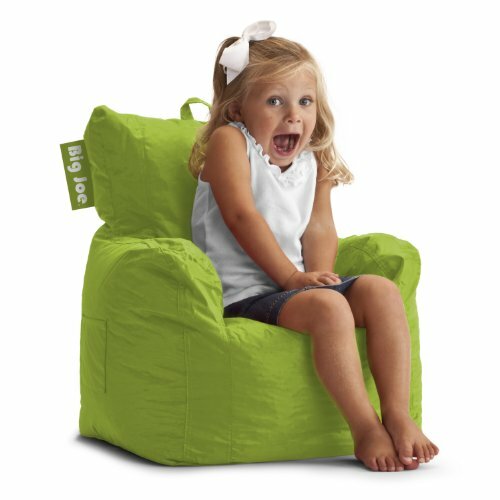 Your child won't have to miss a minute of his favorite program with the Big Joe Cuddle Chair. This chair has it all: a drink holder, pocket and easy-carry handle. Perfect in your child's bedroom or the family room.